Check out Today's Daily Deal! 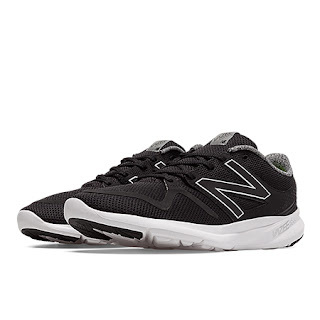 Save 60% on the Men's Running Vazee Coast Now Only $30.00 + $1 Shipping (discount applies automatically at checkout) at JoesNewBalanceOutlet.com! Fast on the run, fashionable when running around, Vazee Coast is the versatile shoe you'll want to stay in all day. This sleek style pairs just as easily with jeans as with your favorite workout gear so you can look and feel active whatever you're doing.